The main wing of the residence was built during the 1870s. It is made from wood, has two stories, and covers an area of 72m2. There is a roof truss integrated into the Kirizuma style (gable) roof, which is used for smoke extraction. The bengara (a red pigment) contains iron and has a high durability, so it is used in many structures in the Kaga region (such as bengara-coated lattices and walls etc.). In 2001, the building was registered as a national tangible cultural property with the name “Kitaoji-Rosanjin Gukyo”, and in October 2002 it was opened to the general public as “Iroha-souan – the old temporary abode of Rosanjin”. Rosanjin was an artist who mastered calligraphy, seal engraving, painting, ceramics, lacquering, and cookery. Adopting the beauty of nature as his teacher, he believed in the “adoration of natural beauty” and pursued it throughout his lifetime. Born and given the birth name Fusajiro. 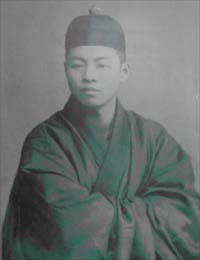 Second son of Seiso Kitaoji, a hereditary priest serving the Kamigamo Shrine in Kyoto. Soon after birth he was given out as a foster child, experiencing a difficult childhood. While being carried on his mother’s back while she was walking, he was amazed and moved by a brilliant red azalea, which he had seen. He became captivated by beauty. With his sights set on becoming a calligrapher, he headed to Tokyo. He worked for Seibe Naiki, a wealthy merchant in Kyoto, in exchange for lodging. He became familiar with the taste of Kyoto cuisine. Rosanjin (at the time went by the name Taikan Fukuda) had become a talented calligrapher and seal engraver. He stayed at the Hosono house, where he met Seika Suda I, Yoshino Jiro and Takichi Ota, tea ceremony companions of Endai. Through his seat at these tea ceremonies, he received requests for wooden engraved signboards for Yamashiro Onsen inns. Taikan, who had been taken along to Yamashiro Onsen by Endai Hosono, was welcomed as a guest at the Yoshinoya Inn, and began his work of engraving wooden signs at the cottage offered to him (the present-day Iroha-souan). Completed the “Seika” wooden engraved signboard. The beauty of his work earned him entry into the Seika pottery workshop, where he experienced ceramic painting for the first time. At first, Taikan (Rosanjin), who was a calligrapher, was perplexed by how the brush did not glide over the fired pottery as he thought it would. From that day on, apart from engraving signboards, he spent time at the Seika kiln, and became captivated by ceramic art. Seika I was astonished by Taikan’s bold and accurate brushwork, and it was at this time that he noticed Taikan’s talent for ceramics. Stayed until the warabi sprouted in spring. Established the high class restaurant “Hoshigaoka Saryo” in Akasaka, Tokyo, and took on the concurrent roles of advisor and head chef. After being fired from Hoshigaoka Saryo, devoted himself to ceramic production in north Kamakura. Declined recognition as an Important Intangible Cultural Asset (Living National Treasure). Passed away at the age of 76. The danna-shu of those times built a cottage (the present-day Iroha-souan) nearby Yamashiro Onsen so they could enjoy lectures on fine arts, tea ceremonies and Noh recitations. The danna-shu welcomed the unknown Rosanjin warmly, and offered him the cottage. They would visit Rosanjin in the cottage and chat about calligraphy and fine arts, and antiques. Henceforth the cottage became a cultural center of Yamashiro. Until his last years, Rosanjin often visited Yamashiro and deepened his friendships with the danna-shu. For him, Yamashiro was a place of learning and solace, and a second home. Designated administrator Kaga City Sogo Services Co., Ltd.
Endai Hosono was born to Hosono family, a merchant in Kanazawa, under the Name Shinzo.As a scholar of the Chinese classics and master of tea ceremony Hosono received attention as the man of culture with profound knowledge of calligraphy, paintings and antiques. In 1915 Hosono introduced Rosanjin, then staying at his house as a guest, to local artists in Yamashiro. In 1928, at Rosanjin’s invitation, Hosono moved to kamakura and became an adviser of Hoshigaoka-saryo restaurant. Jiro Yoshino was a landlord of Yoshinoya ryokan inn and, going by his pen name of “Oh-su”, he was also familiar with such artistry as tea, calligraphy, paintings and antiques. Yoshino was also a caring person and he volunteered to provide Rosanjin with his cottage and took good care of him. Yoshino was popular among local people of Yamashiro as Hakuraku, a good judge of horse. 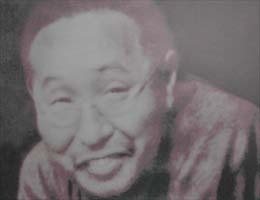 Saika suda the first was born to a merchant family in Kanazawa. Suda got into pottery in 1876 as a researcher of pottery division at an industry promotion center of Ishikawa and, as a successful potter, he built the Seika Kiln in the Yamashiro hot spring area 1890. 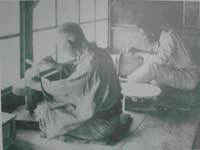 In 1915 Suda introduced Rosanjin to the art of pottery. 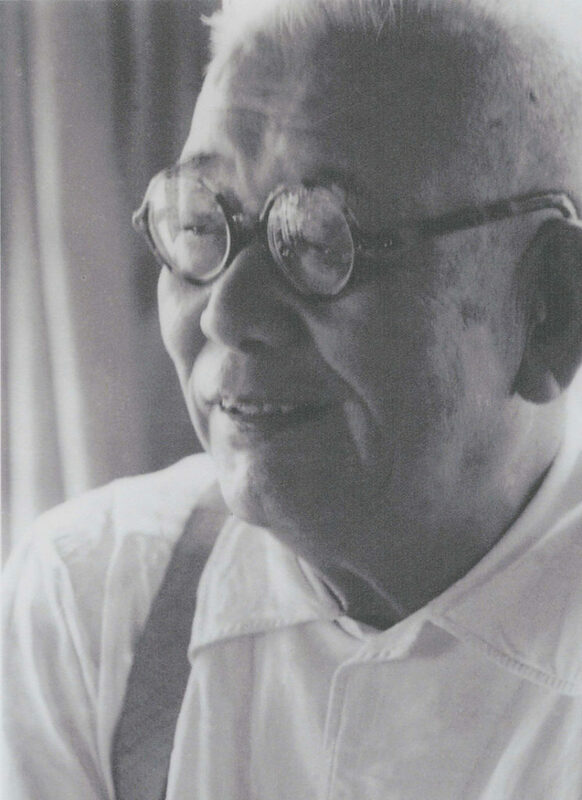 Until his death at age 65, Suda was a versatile master of tea with a wide range of interests. We have an English brochure. Copyright(C) Irohasouan All right reserved.